Sometimes it's far easier to show than tell. On 25 Nov 2014, +Motorola Mobility uploaded Moto X - The Maker to YouTube. The story so far For a youtube video to be successful it has to retain an audience. In my mind, success is defined not by views alone, but how the cycle of prepare, shoot, edit, upload and feedback is a process that never ends. Today is the day, this blog passed 500,000 page views. And for that I am truly thankful. This post is dedicated to those people like me who have a blog and who have not given up posting. And particularly to those people who listen to their own head and heart, refusing to be drawn into the noise and the nonsense that surrounds our day to day online existence. 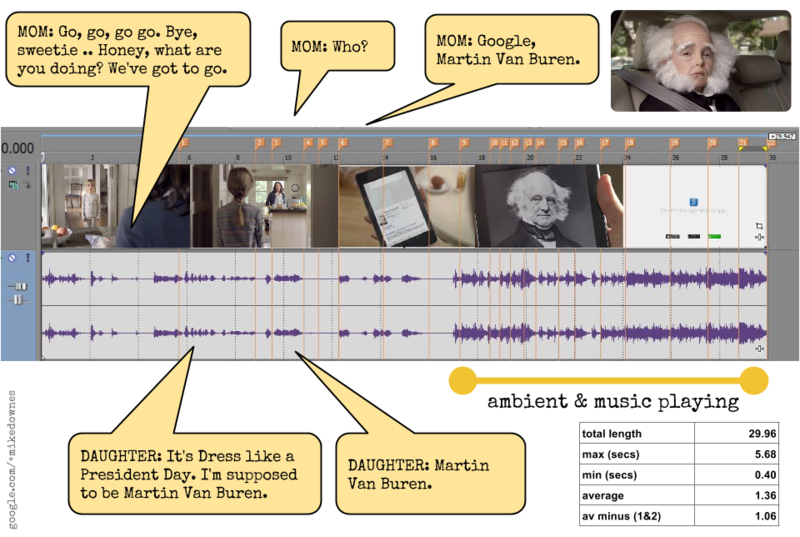 In many ways, making at 30 second video sounds as easy as writing a four line poem. And it is. Then, when you realise you have 1,025,109.8 words to choose from - life suddenly takes a sharp turn. It matters little, but you'll see what I'm getting at by saying.. 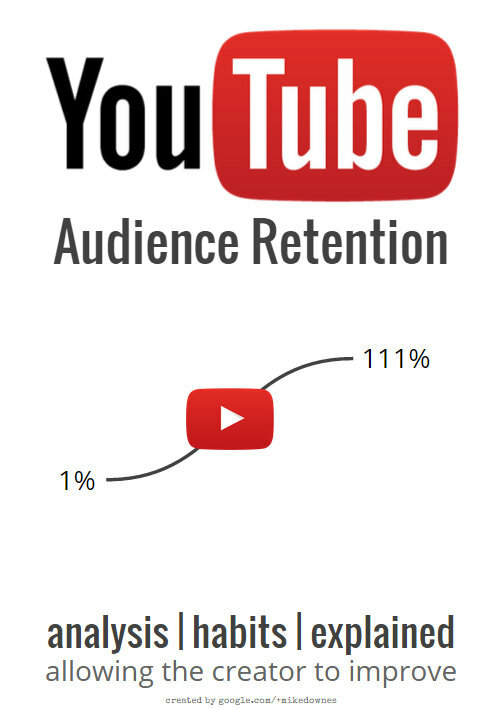 This post will add some ideas and build on the topic of Audience Retention and Average View Retention at YouTube. I have posted twice before on 25 Oct 14 and 11 May 14. There will be three case studies taken from +Khan Academy, +Street Child and +SunKissAlba. 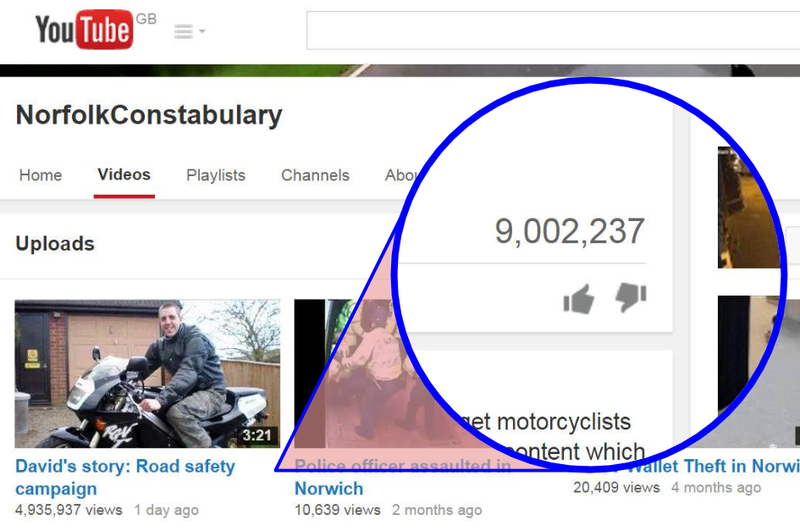 On the 4th Sep 2014, +Norfolk Police and +Suffolk Police posted a video on youtube called David's Story: Road Safety Campaign. Two days later, it's had over five million views (6.2 million as I publish this post, 7.3m as Sun 7 Sep 2pm uk, 9m on Mon 8 Sep at 12 noon uk, 12m 11 Sep, 5 Oct 14,095,686). 6 Sep 14 edit, You will see there are now 11 videos as +Norfolk Police released David's story: Road Safety Campaign. 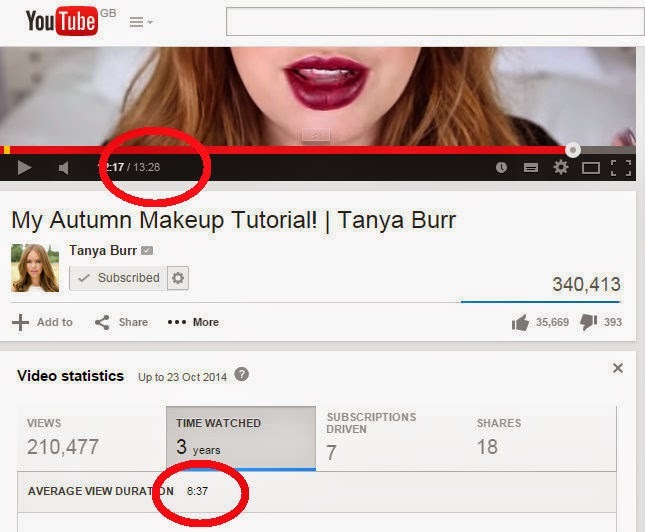 This video has 4.7 million views since posting on 4 Sep 2014. 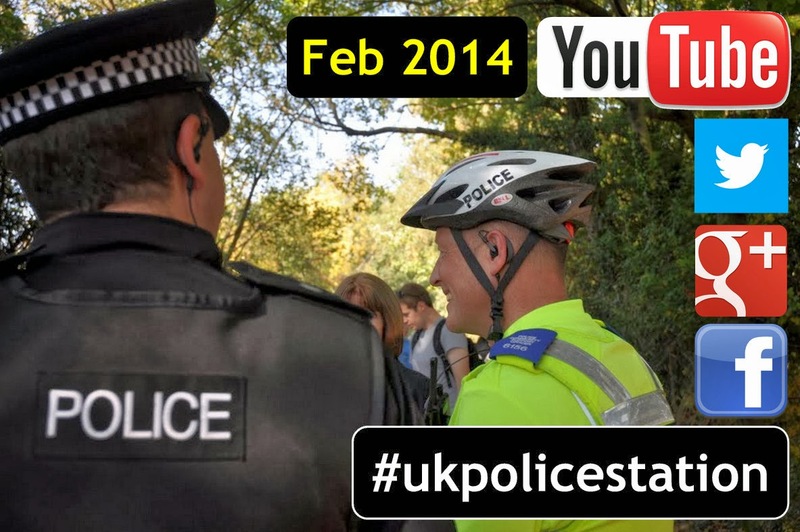 12 Aug 14 To understand what's going on with the official UK Police YouTube Channels, it's worth looking at the views. 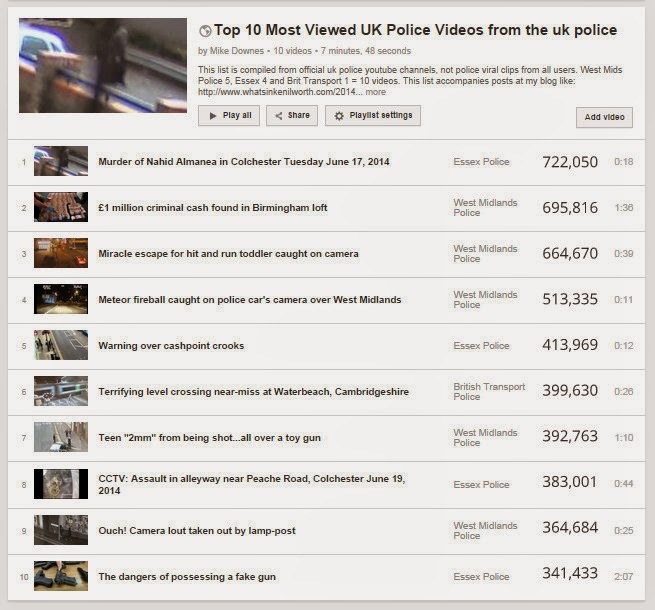 This list is compiled from the official uk police youtube channels, not police viral clips from all users. This is Part Two of the UK Police on Social Media Survey for Aug 2014. The focus of this post will be video at YouTube and video editing. 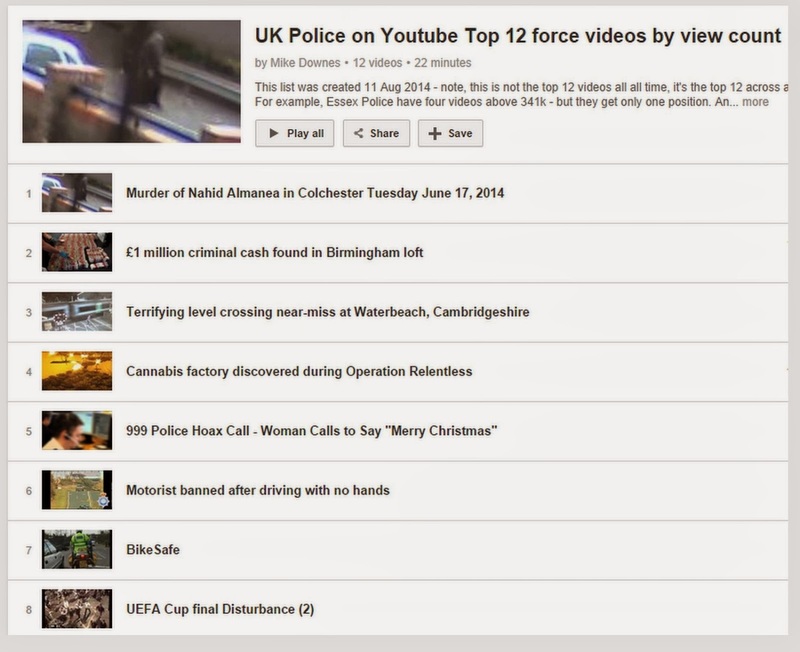 Method Public data has been collected from fifty UK Police official force YouTube Channels. 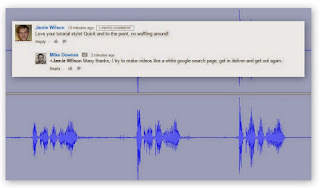 I've used a second site, vidstatsx for collating the list of most recent videos. This site was useful for delivering the average watch time and view count. 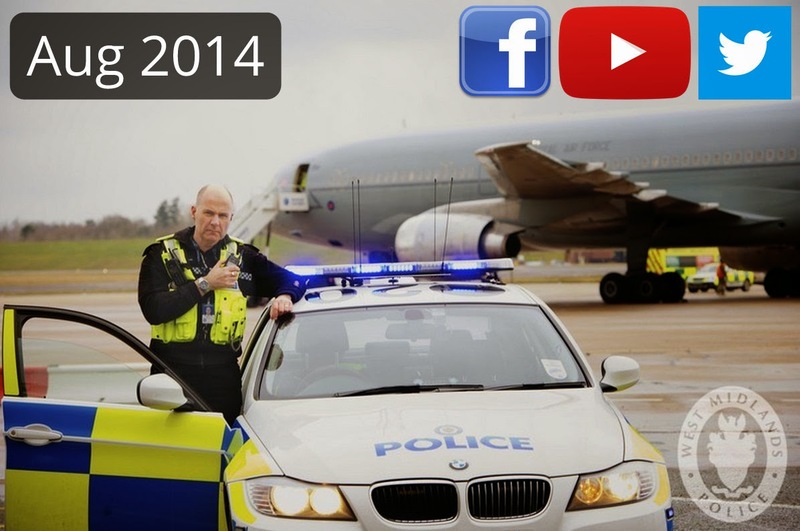 Next month will see +West Midlands Police host the first ever #SMILECon in the UK - Social Media, the internet and Law Enforcement (9 - 11 Sept 2014, Tally Ho Conference Centre, Birmingham, UK). 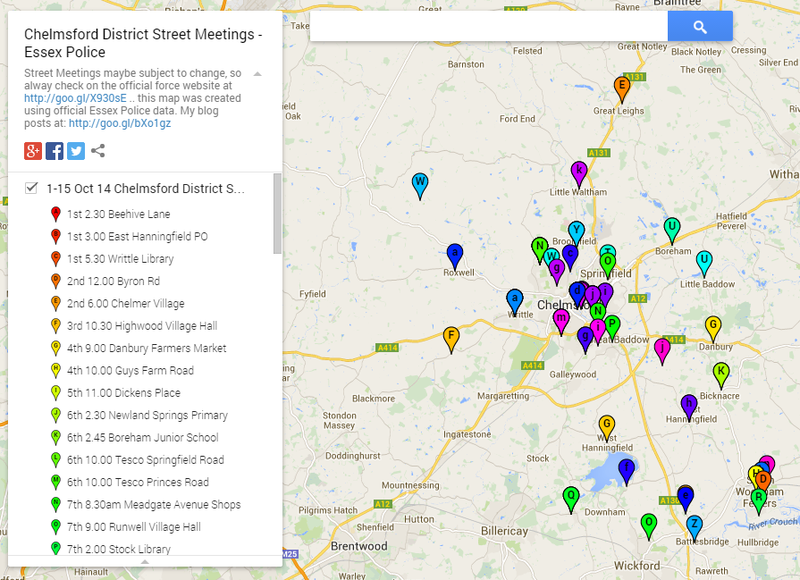 For the press release, visit Bringing local policing to a living room near you (5 Aug 14). The list of #SMILECon event speakers includes Chief Simon Cole from +Leicestershire Police UK and Deputy Chief Peter Sloly of the +Toronto Police Service. 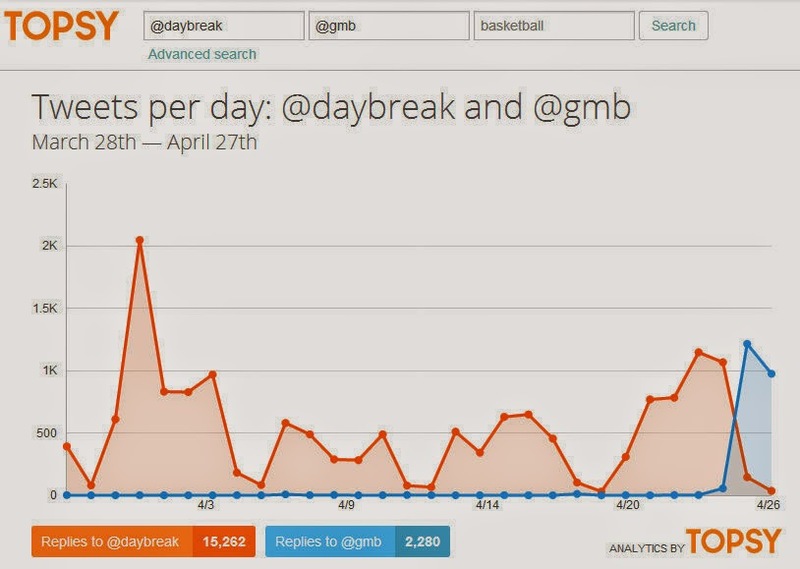 Sunday 27 April update Here's more info on the social media streams for gmb. 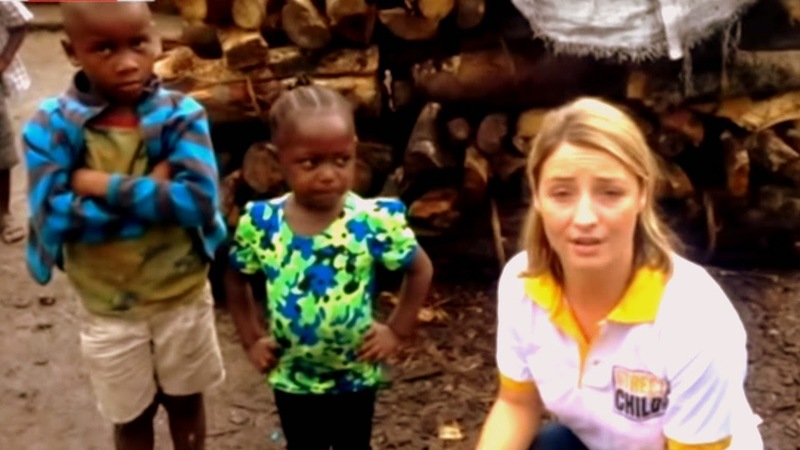 I also hear the gmb team have visited +Good Morning America in the US, presumably to learn from them. So where is google+ or youtube? I will just repeat a few ITV facts. Britains Got Talent, also an ITV show has a youtube channel that has 2.1 million subs and 1.7 billion views (and google+ page with 28.5 millions views). The X Factor Uk also has a youtube channel (with 2.7m subs and 2 billion views and a g+ page with 13.5 million views). In case you are wondering, the main ITV youtube channel as 73,246 subs, 24.5 million views. +ITV News has a g+ page with 5.6 million views. Even +ITV Football has 2.8 million views. There is also an +ITV Press Centre (which I particularly like). So there you are - I am just one simple voice in a million. 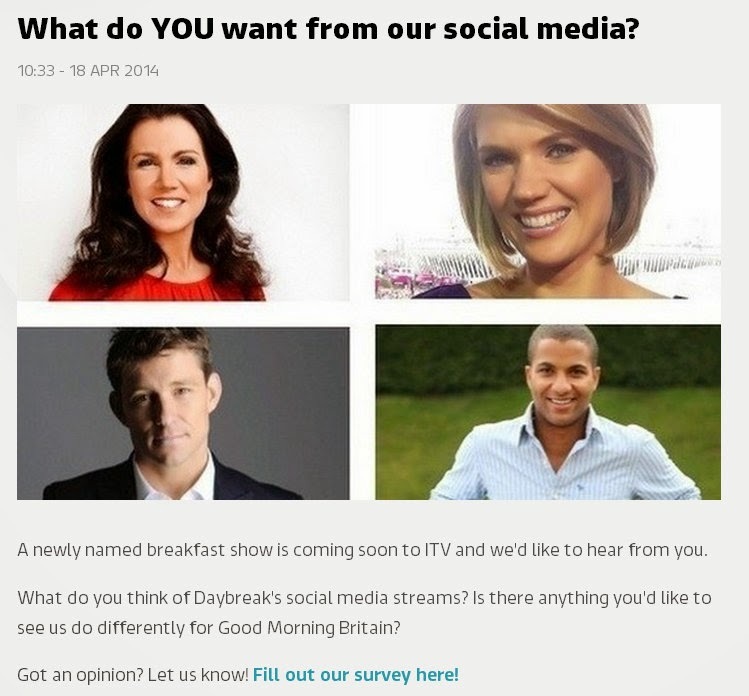 Original text (18 April) A month ago, I sent an email to ITV with my suggestions for Good Morning Britain. I received a blanket reply five days later - and that was that. I cannot gauge how many suggestions the producers received or how much they listen (and wish to engage with an audience). But I do know I have something to give. I've had my head in the US for the last few years (via Hangouts). Have a read, I wish the show success. What's not mentioned in my email: Good Morning America's Social Square. It seems the show will broadcast it's first episode on Monday, 28 April 2014 (wiki and ITV Press). The slide on the left shows an ITV Survey dated today, coincidence I guess. Having just spent a few minutes answering the questions, I'm pretty disappointed. Same old, twitter, facebook - then, vine, instagram and pinterest, Not one mention of Google+ or YouTube. I will repeat ITV run Google Apps and have done since July 2011. As a final thinking point, is my digital landscape a place I work with in Public or Private? I now feel I should have gone with my instinct and posted this note in public a month ago. We could have crowdsourced a solution. Like most people, I wish GMB every success when they launch. I'm also fascinated what will make people watch breakfast TV, especially now we're in the age of mobiles/tablets on buses/trains early in the morning..
ITV are Google Apps already and have a brilliant App (for Catchup, but there is no Live broadcast[?]).. Is that coming soon? I'm a power user at Google+, I've been in over 2,500 Hangouts, many of those LIVE at Youtube. One example that GMB could replicate is how my friend Maria Quiban of Good Day LA has used Hangouts On Air since 2011 (link to the youtube channel). Now, we have the news anchors (like Tony McEwing) dropping by the hangout for achat - they all get to know the g+ folks in there and call them friends, kinda cool). The formula is very simple, a guest arrives at the studio, ready for On Air TV, a polite word was said to encourage the guest to say Hello to the people in a LIVE Google Hangout (of course g+ those users were vetted and trusted beforehand). A few months later, guests where staying longer and longer - eventually we had stars like Mike Tyson, Kevin Bacon, Salman Rushdie and 100s more staying for a full 30 minute fun interview. The guests just love seeing the faces of people all over the world in realtime. Google see me as an evangelist for google+, I test Hangout features for them, but I'm really working on making someone in the UK successful, we're getting there - but slowly. Manchester United will broadcast fans in the #MUfrontrow very soon, already 600,000+ views at youtube. Sarah Hill was featured in a Google+ Stories (July 2012) -- I can imagine Susanna and Charlotte doing something like this. My vision, is GMB could be a hybrid of a regular Studio shows, but meets some elements of what The Big Breakfast gave us. I have a bunch of other ideas. 4, put Susannah in situations that brings out her best ie Where's Susannah/Charlotte (on location)? (there are a few videos on youtube of 600,000/925,000+ views usually about what she's wearing or how she is sitting) ..
6, make a program that people will watch as Catch Up, my guess -- very hard to do as a breakfast show. Thank you for your email sending us your ideas for our new programme. We have passed your message on to the editorial team and they will contact you if they are keen to discuss your ideas in greater detail. Thank you for contacting us and do please get back in touch if you have other comments or enquiries in the future. 21 June 2014 update As today, there are 51 images with 20,659 views .. I made my first #photosphere on 1 Dec 2013 - my total now is 45. What started as a Can I do it with a DSLR? has ended up as a theory into discovery. In other words, the latest image (of the library) shows a higher view rate than the rest. This was the first internal panorama of a public library in Essex, UK. It was tweeted by +Essex Libraries. 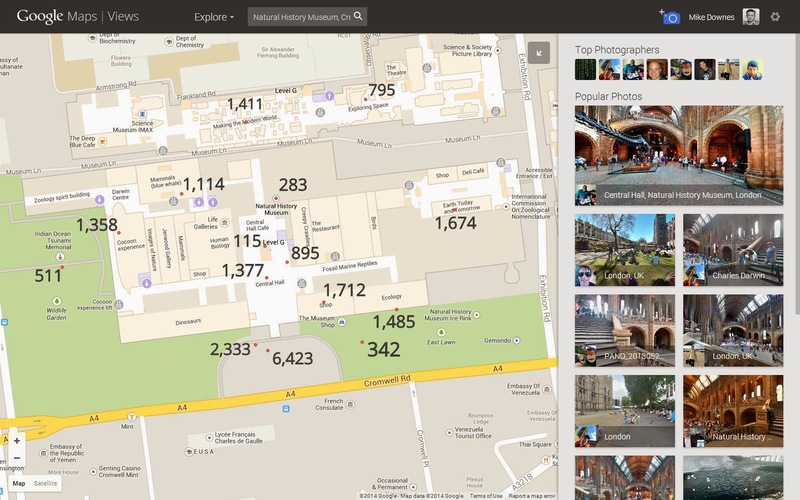 1, Google Maps 2, Google Maps Views 3, Google+ Photos and 4, Embedded in a webpage. You can see the difference with these links for the library..
1, Google Maps 2, Google Maps Views 3, Google+ Photos and 4, Embedded in a webpage (see below). To get started yourself, visit the Google Support Page. Anyone can do this. And also make sure you check regular updates from Google's +Evan Rapoport too. I would be interested in hearing from anyone doing a similar study. I'm a teacher, so I'm not in a race for views, but rather the place a #photosphere sits in the suite of Google Services. For example, we have Panoramio that's also available and now shows g+ photo features (Remember Panoramio has been showing photos at Google Earth for years). 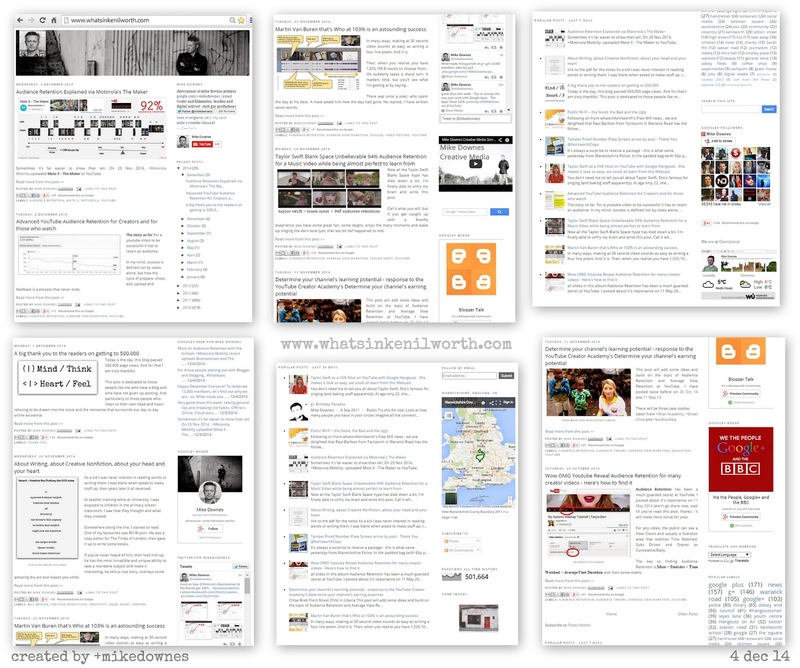 I normally create a resource page first, and then a Google+ Community - but in this case it's the other way around. 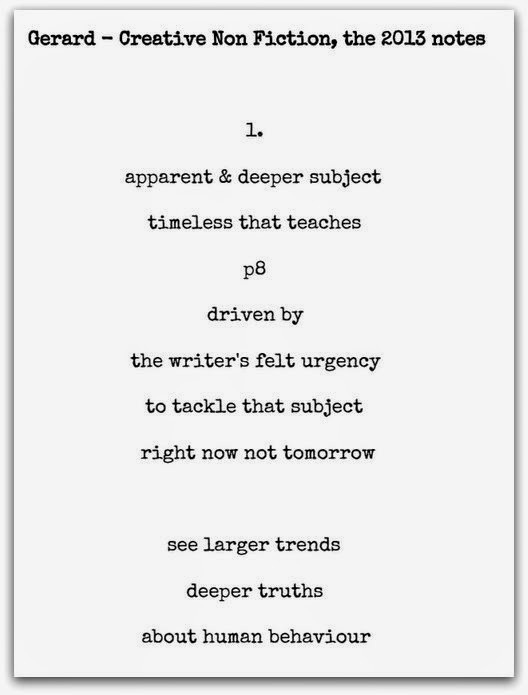 That means, thankfully for the reader, this post can be concise. Anyone can join The Google+ #yearofcode Support Community, there two messages that I will post here. About Welcome to The Google+ #yearofcode Support Community created by Mike Downes. This group does not form part of the yearofcode.org, rather it's for those who wish to understand what coding involves. It's a place for discussion, to share your stories and learn from each other. 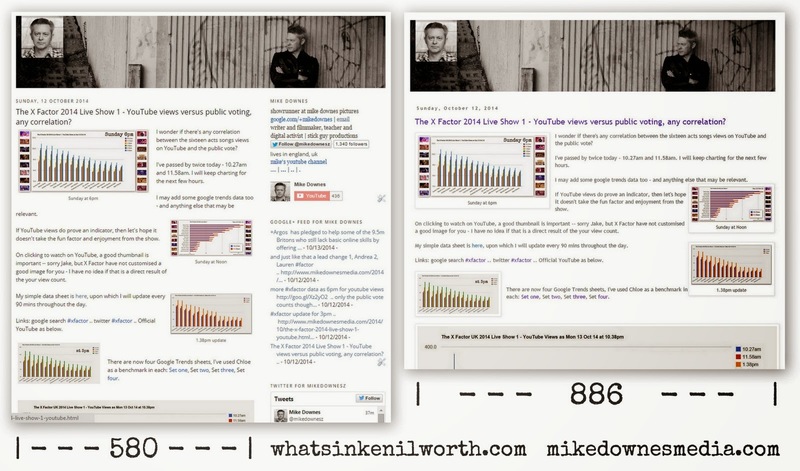 Find Google Help Fast - What do 87 shares and 36,000 views tells us? create something useful to me, then it will probably be useful to others. But there's catch - the really useful stuff, goes unnoticed by 99% of the people. 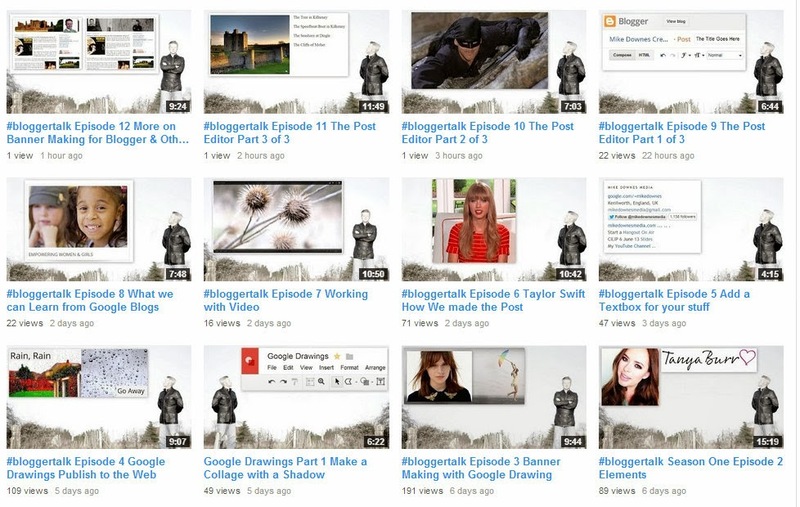 One example is the brilliant series of +YouTube Creator Academy videos made recently. They have like tiny views compared to what they should be getting. Take a look at the last six videos with +Rachel Lightfoot and +Yury Polnar where views are 1,331 to 2,722. What I'm getting at here is the busy life we lead, the uncontrollable urge to click on something when we shouldn't and the irresistible temptation to walk away, when we know we should stay. Bottom line, a video (or post) gets a million views in a day or just a few. I never ever post anything for the views - I do it usually, to teach somebody something. It's a bit like my own FAQs - I want to be left alone, so if I can help people answer themselves - great. It took a day to get 80 shares and I declared give a person a fish and you feed them for a day; teach a person to fish and you feed them for a lifetime. My Take Away When people get stuck, they often panic a bit, get fed quickly and become impatient too. Even if one person reading this could just stop and think - Google, support and read the results - I will be very happy. Autonomy Did I tell you about the friend I had in teaching who had the latest iPhone? She showed me the latest features are how wow it was. But when she was late for a city centre appointment - she was late, defaulted to what she knew and rushed to find a copy of the local AtoZ Map. We all know the iphone and google maps would be there faster than she could say OK Google ..
One year ago, I made a post looking at how UK Police Forces were using Social Media (14 Jan 2013). Welcome to the annual Feb 2014 Survey where you will find six charts and a video. If I were you, click on the first image and scroll through the charts (they should open in a light box), then have a read of this text if you need to. I'm curious to know of the many photosheres that are live on Google Maps. Which are the ones getting the views and are they simply the ones that are closest to the road? You can drag Pegman on any Google Map and see blue dots for photosheres. When new things happen, I make a resource page collecting together everything I can find in one place. You will find all I can find out about the project including the press release, google+ pages and posts, youtube channels and videos, news clips and useful links. Every once in a while we update the way we look. This post need not be long, all it needs to achieve a this stage - it's just here. Google will do the rest. Season One of #bloggertalk is now complete. This Playlist includes all 12 Episodes and 8 extra videos in support of the main episodes. Join the Google+ Blogger Talk Community .. Season two will start filming immediately. Thanks for all your support so far ..
Beamed by Satellite, some history and Why do Broadcasters still say it? Have you ever wondered who first said the phrase, Beamed by Satellite and why people still say it today? 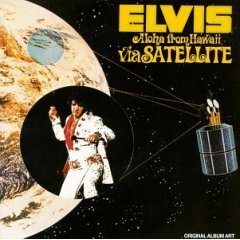 After all, a satellite is hardly a novelty any more is it? Yet, TV or newsprint is never short of a sentence like this, The panel was beamed by satellite to all the participating cinemas live from the Ritzy cinema in Brixton (March, 2013). 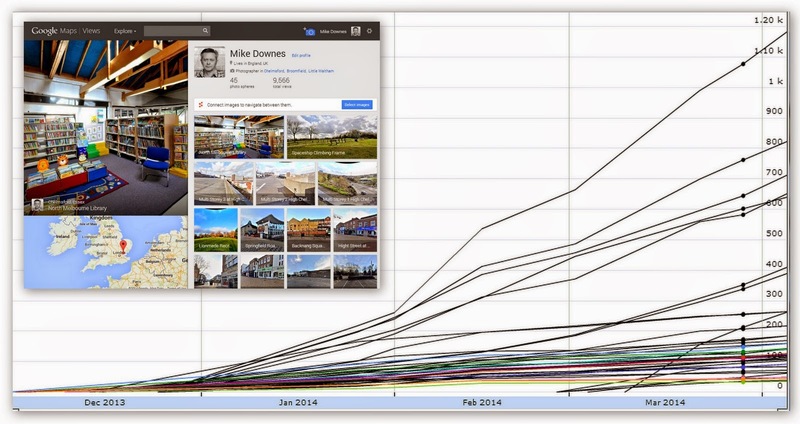 Google+ HOME .. posts .. people .. photos .. explore ..